Martial, 22, has found form for United, scoring five goals in his past six games to earn a recall to the France squad after missing out on playing in their World Cup triumph. ‘Anthony has been with the national team for a while now. He’s experienced both good and bad times, which is also the case for his club,’ he told a news conference on Thursday. 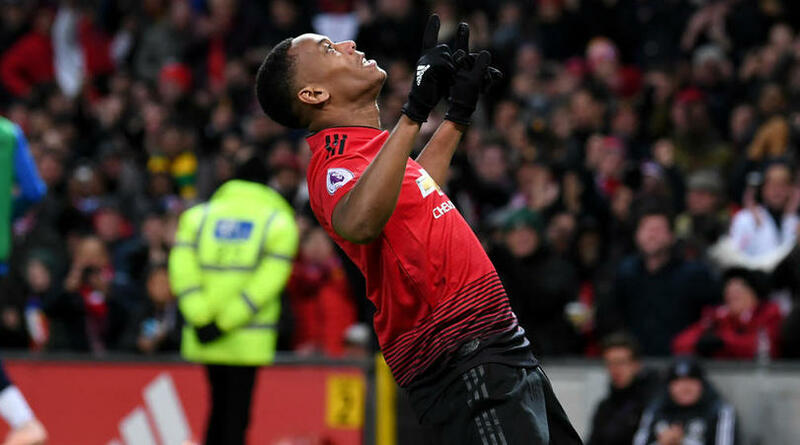 Martial has six goals in 13 games in all competitions this season for Manchester United and could add to his 18 France appearances when Deschamps’ men meet the Netherlands and Uruguay later this month.